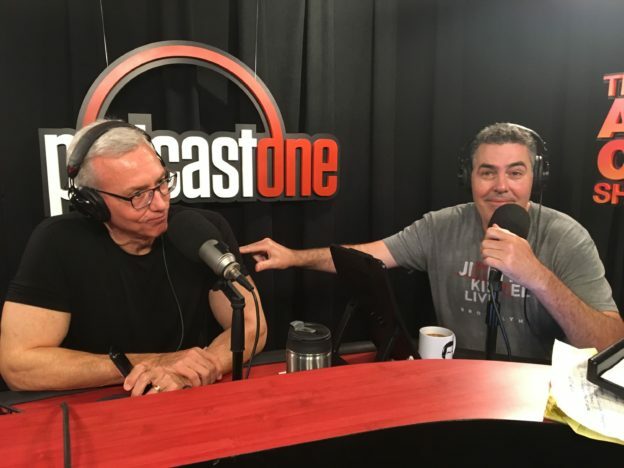 Adam and Dr. Drew open the show with a little musical interlude from the likes of jazz band Chase before turning to the phones and speaking with a caller who has a question about Trump supporters and opposers clashing with one another. The conversation then becomes a broader conversation about politics and the idea that people are highly interested in their politicians looking like they do regardless of qualification. As the show wraps up Adam & Drew talk about a settlement that was recently reached by the city of Los Angeles and the general state of the city. 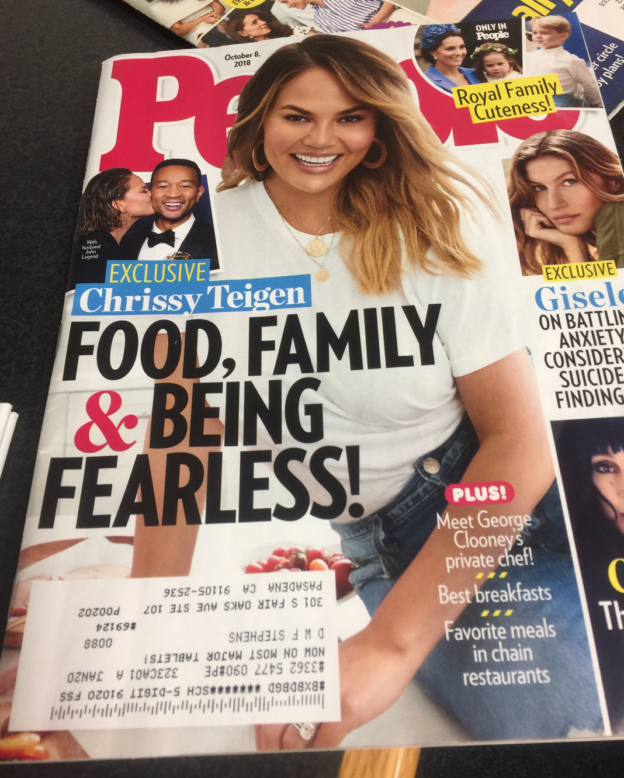 This entry was posted in Podcast and tagged garcetti, police, trump, wife swap on March 21, 2019 by Matt Fondiler.